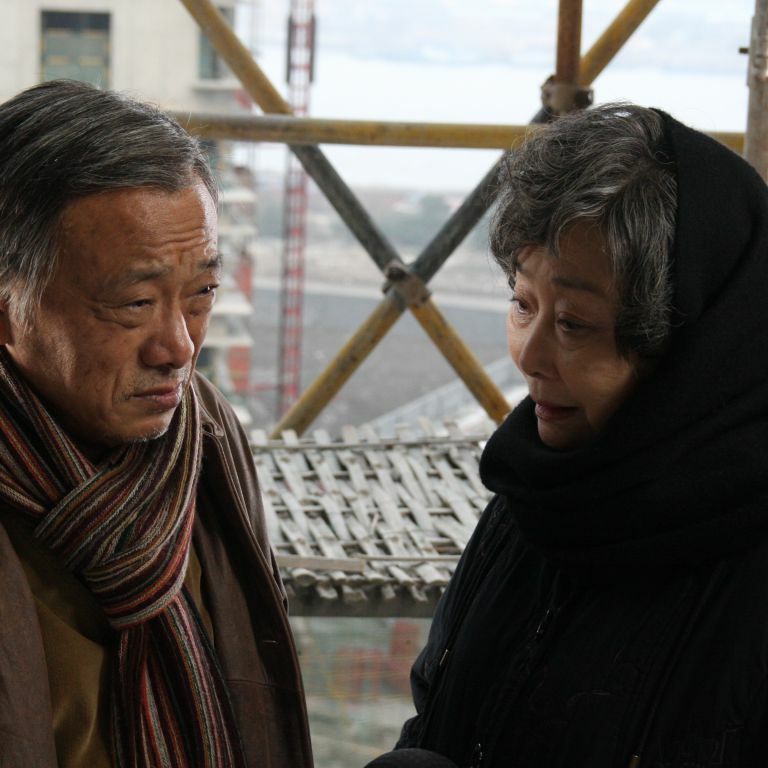 Liu returns to his native city Shanghai after 50 years spent in Taiwan. He has come to find the first love of his life, Qiao, who he left behind pregnant. In the meantime, Qiao has married and built a family. But Liu is determined to get the family’s approval to take her away with him. 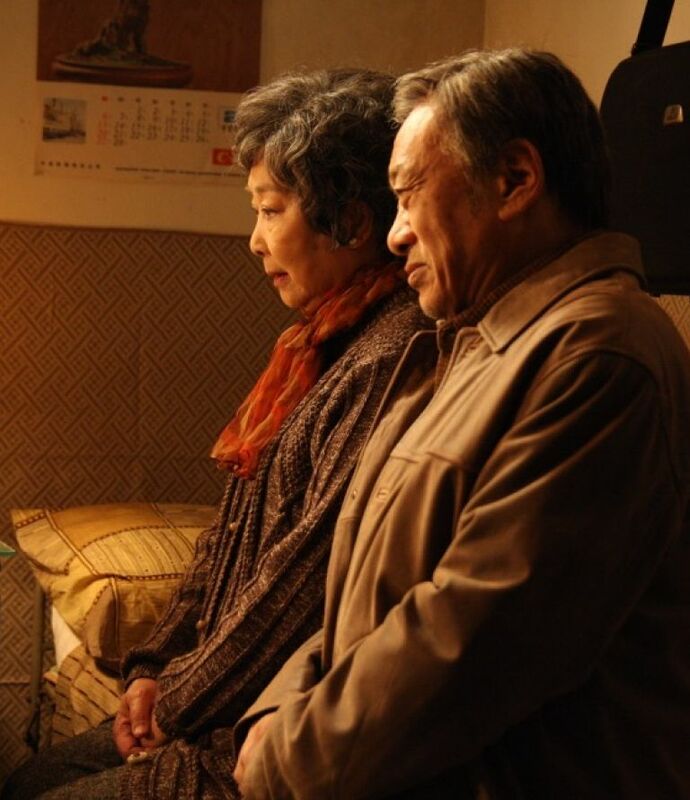 "An outstanding movie: a wonderfully gentle, intimate, wonderfully composed family drama that, like Hirokazu Kore-eda's Japanese film Still Walking, might contribute to a new world cinema trend: neo-Ozu." 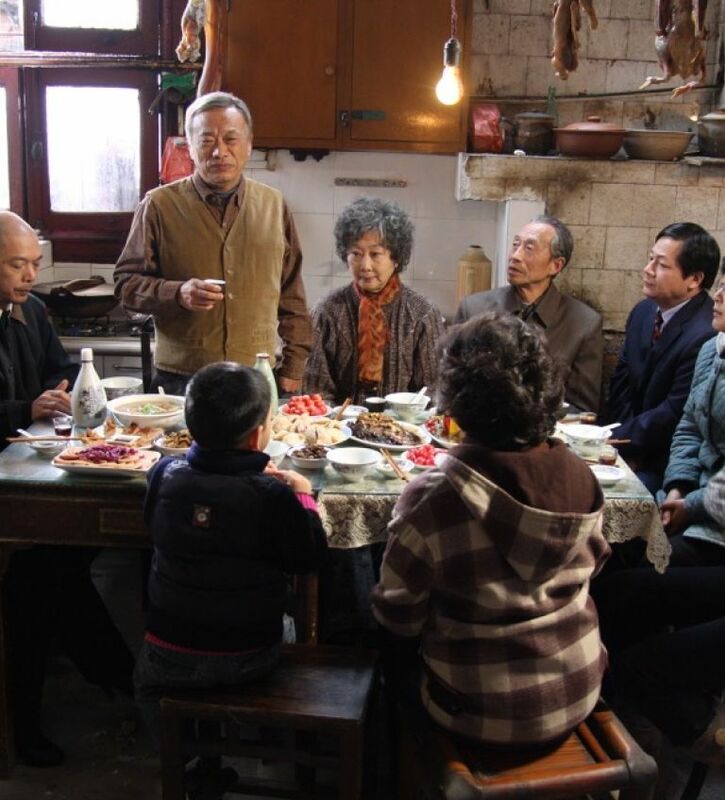 "Small in scope but tightly structured, gracefully acted and directed, it opens up deep historical wounds and generational traumas created by China's civil war, but does not press on them, exploring instead more universal human dilemmas lightened by scrumptious culinary episodes."